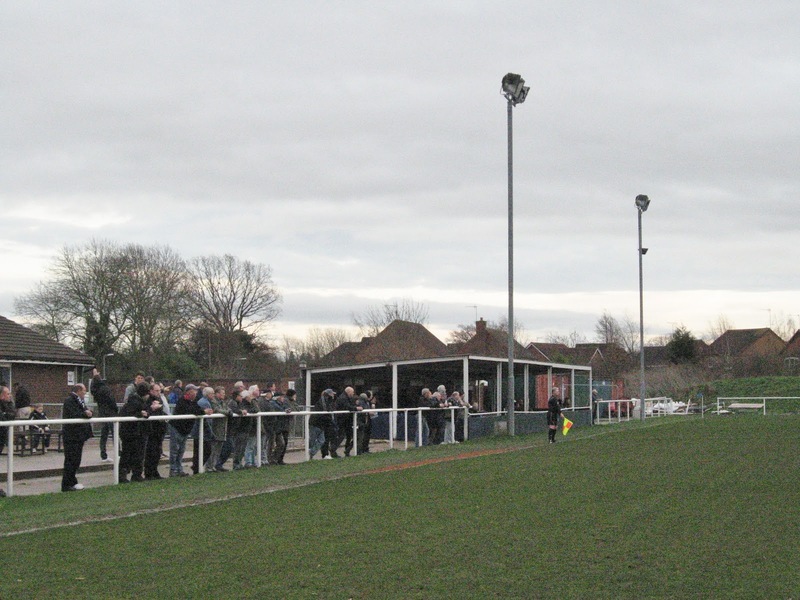 Woodmen away at AFC Wulfrunians this afternoon! Walsall Wood FC away at Quorn this afternoon! 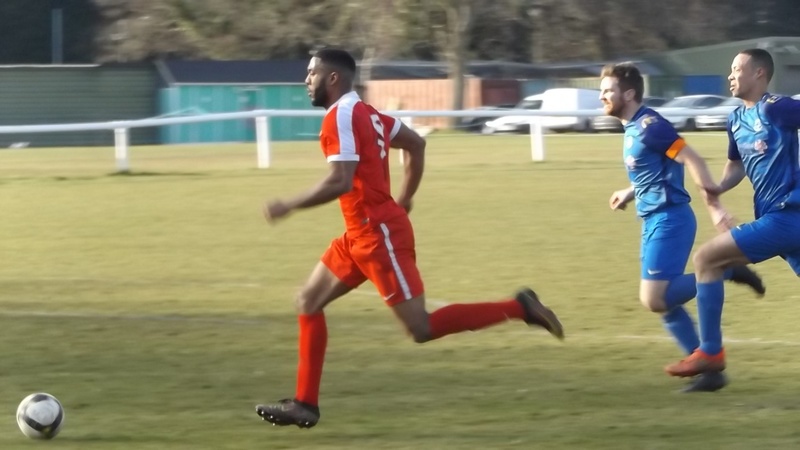 Why not support Walsall Wood FC away against Willenhall’s Sporting Khalsa this afternoon? Don’t miss Walsall Wood at home to South Normanton FC this afternoon! 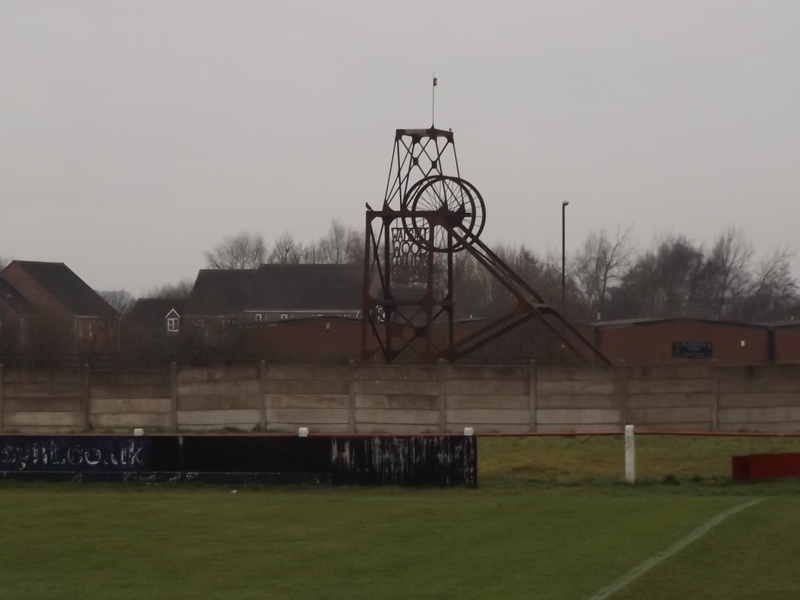 Don’t miss Walsall Wood at home Dronfield Town FC this afternoon! Will Walsall Wood roast Quorn? Don’t miss Walsall Wood at home to AFC Wulfrunians this afternoon! Great football down at The Wood this afternoon! A busy week at Walsall Wood FC with two finals, a semi and a wedding! 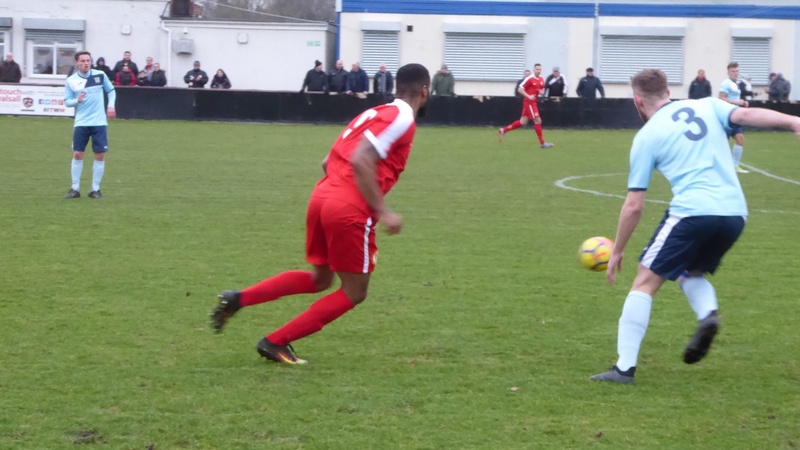 Walsall Wood at home to Bolehall Swifts this Saturday afternoon – note the early kickoff! Woodmen outpace Racing Club Warwick to win the league! Woodmen play Racing Club Warwick at Chasetown this afternoon! Walsall Wood FC visit Pershore Town this afternoon! 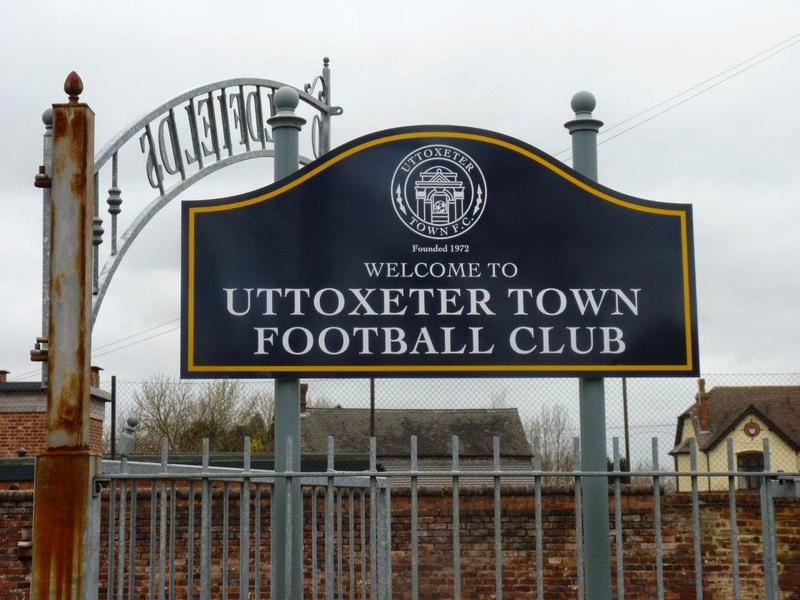 Your chance to cheer on the Woodmen as they face Uttoxeter Town. Your chance to catch Walsall Wood FC at home to Nuneaton Griff this afternoon – can they maintain their position at the top? 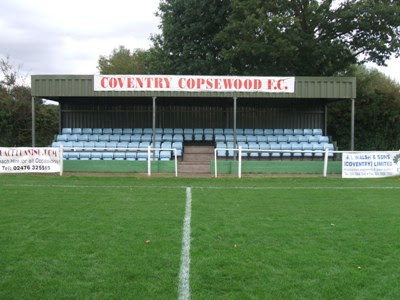 Walsall Wood FC continued their winning streak last Saturday (24th February 2018) when they travelled to Coventry Copsewood and beat the home side 1-0, despite some appartlently interesting match officiation. 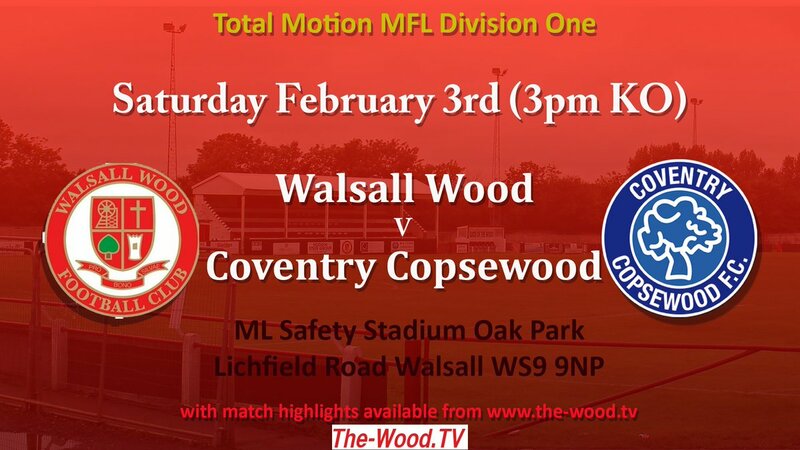 Support Walsall Wood FC against Coventry Copsewood this afternoon! Can the Woodmen keep the momentum in their winning run? Each them at Copsewood this afternoon! Walsall Wood play Chelmsley Town at Oak Park this afternoon! Your chance to catch Walsall Wood at home to Chelmsley – with all gate proceeds to the Mylee Billingham appeal. Your chance to cheer on the Woodmen as they face the Bees at Studley. 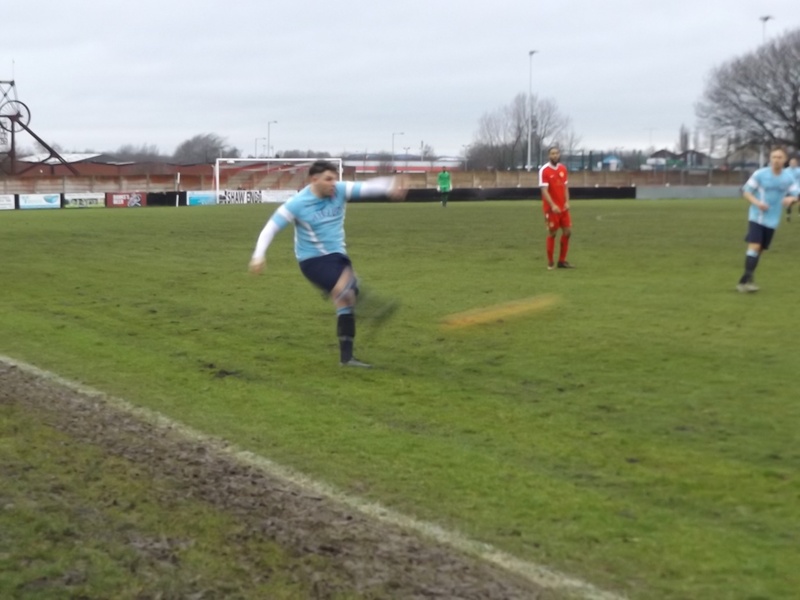 Saturday 27th January 2018 saw a remarkable game of football at Walsall Wood FC’s Oak Park ground – a game that was widely expected to be cancelled due to a waterlogged pitch went ahead thanks to the diligence and hard work of the grounds crew, and the home side beat visitors Coventry Elvis a whopping 8-0. Walsall Wood FC continued their steady and assertive rise yesterday afternoon (Saturday 13th January 2018) by beating visitors Study and Oak Park a whopping 7-0.